One of Canada's most acclaimed and sought-after performers. She is a true and veritable 'triple sensation', garnering rave reviews as an award-winning actor, singer, and dancer onstage and on screen. Cynthia has been working professionally since she was five years old when she began her career in a production of '"Finian's Rainbow" at the Royal Alexandra Theatre in Toronto. 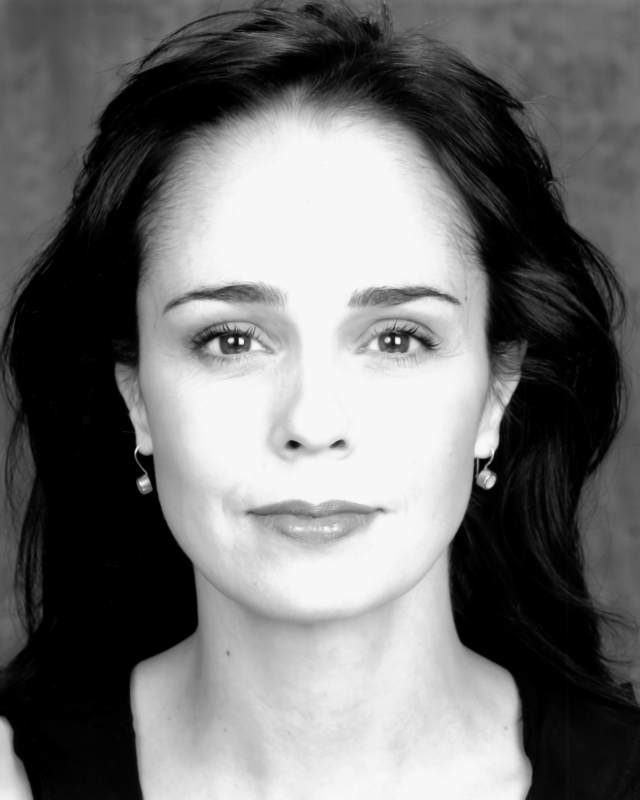 She has since worked extensively in theatre from New York to Stratford, and on screen in countless film and television productions. Cynthia began working in television as a young child, performing with Tommy Hunter and Wayne and Shuster and in many CBC variety specials. At the age of eight, she played the role of the young Emily Carr in a musical special about the life of the Canadian painter. Her film and television credits include eight seasons as Olivia Novak on the highly popular "Street Legal". Other credits include "Moonstruck", "The Boy in Blue", "Heavenly Bodies", "A Broken Life", "Spenser For Hire" , "Taking the Falls", "Thanks of a Grateful Nation" , "Witness To Yesterday" , "Barnum" , "Made in Canada" , and as a judge for two seasons on "Triple Sensations". She also starred in and co-produced for CBC the musical film "Christmas Dreams". 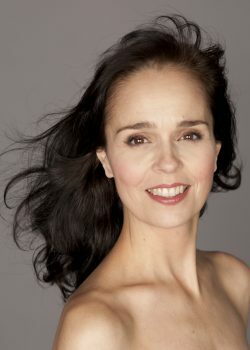 She spent 12 seasons with the Stratford Festival; credits include Charlotte Malcolm in "A Little Night Music", Fosca in "Passion", "Outside Looking In" concert production, Myra Arudal in "HayFever", Red Queen in "Alice Through The Looking Glass", Dorothy Brock in "Forty-Second Street", Edythe Herbert in "My One and Only", Nellie Forbush in "South Pacific" , Maggie in "Cat on a Hot Tin Roof", Sarah Brown in "Guys and Dolls", Reno Sweeney in "Anything Goes" , Eliza in "My Fair Lady", Maria in "The Sound of Music", Aldonza in "Man of La Mancha", Annie Sullivan in "The Miracle Worker", Bianca in"The Taming of the Shrew", Guinevere in "Camelot", "The Mikado" and" The Gondoliers". 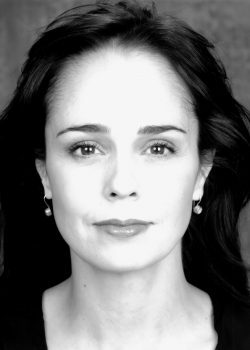 Other theatre credits include Charity Valentine in "Sweet Charity", "Love, Loss and What I Wore", "Syncopation", "Tamara" in New York city, "Dames at Sea", and "Pal Joey" for which she won a Dora Mavor Moore Award for Best Actress in a Musical. With three albums of well-loved show tunes under her belt, "...To dream", "More...", and "Enchanted" she is also a recording artist. In recent years Cynthia has done concerts across the country with the Kitchener Waterloo Symphony Orchestra and the National Arts Orchestra. Cynthia has a star on the Stratford Bronze Star Walk of Fame, an Honourary Degree from Fanshaw College, and an Honourary Doctorate of Laws from McMaster University. "You can count on her to deliver the romanticism of her songs with a touching beauty and clarity."